Our Parkville location is at 9505 Harford Road, Parkville, MD 21234. While we have several other locations with job openings, this post will focus on the availabilities at the Parkville branch. Aflac and an array of other benefits through our HR Company. For the Billing Specialist position, we are looking for dedicated, hardworking, self-starting employees with basic knowledge of the healthcare insurance industry. Billing specialists perform data entry for patient accounts, contract accounts, insurance follow up, patient collections, answer phone calls, review aging reports, etc. Must have a positive and upbeat attitude and will deal with customers on a daily basis. 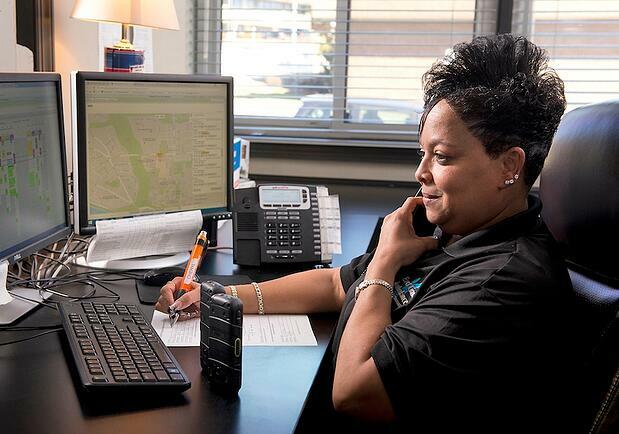 Our dispatchers coordinate trips for patients, handle customer service requests, communicate effectively with patients, and facilities, and maintain statistical info on a daily basis. Dependability and punctuality are a must! 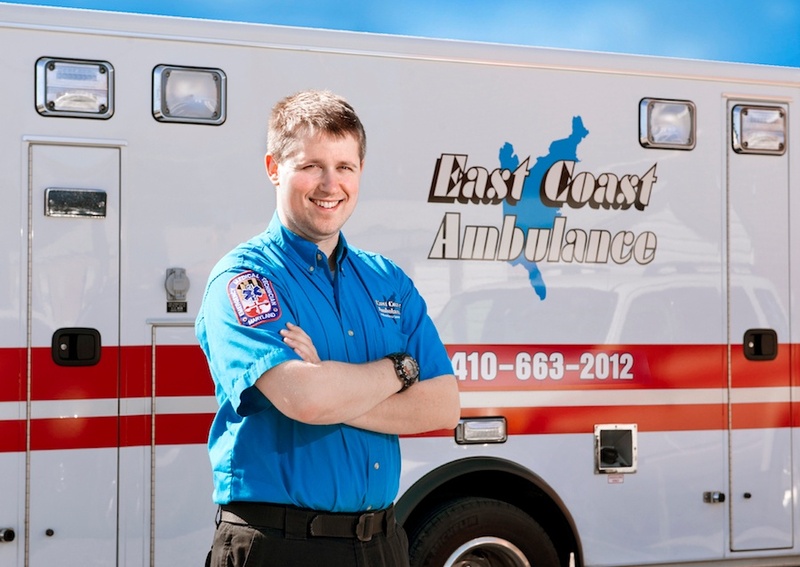 EMTs at East Coast Ambulance will handle transportation for clients traveling to hospitals, medical appointments, personal trips, etc. All EMTs must project a positive and compassionate attitude, prioritize patient safety, and communicate effectively with patients and staff. The Transport Nurse provides advanced critical care during transports, including clinical patient assessments and care beyond the normal scope of advanced prehospital care. This position offers flexible scheduling on a PRN basis. Our Wheelchair Van Drivers deliver safe and reliable transportation services to individuals in wheelchairs throughout Maryland.